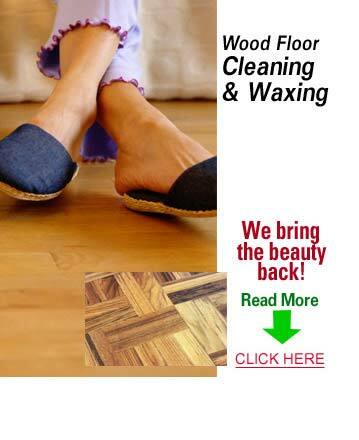 Wylie Wood Floor Cleaning will restore and maintain your hardwood floors! Enjoy shiny, bright, polished hardwood floors. The professionals at KIWI Wylie Hardwood Floor Cleaning can help! At KIWI wood floor cleaning services in Wylie, Texas, we recognize how important it is to properly maintain your wood floors. Clean hardwood floors are wonderful to look at and have several benefits such as reducing allergens, collecting less dust particles and debris than carpet, and being easier to clean and maintain than carpets, as well as improving the air quality in your home. KIWI Wylie Wood Floor Cleaning technicians will have your home looking great! Call us at KIWI Wylie Hardwood Floor Cleaning to clean and maintain your wood floors. When your hardwood floors are losing their shine and become dull, cleaning is important to bring back the luster in the wood. KIWI Wylie Wood Floor Cleaning team will clean your floors so that they are buffed, waxed, and polished and you can enjoy gleaming wood floors again!